A minimal gym floor footprint but a maximum storage capability, the Olympic Bar holder is the perfect space saving device. 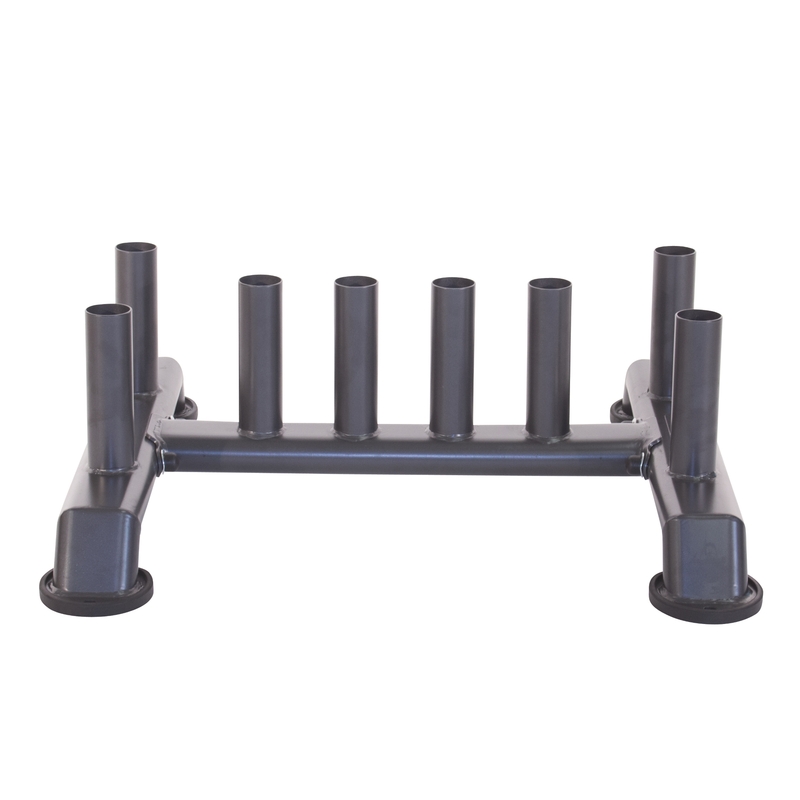 Holding up to 8 Olympic Bars, the racks open design and weight ensures the bars are securely stored in an upright position and are easily unloaded and loaded. 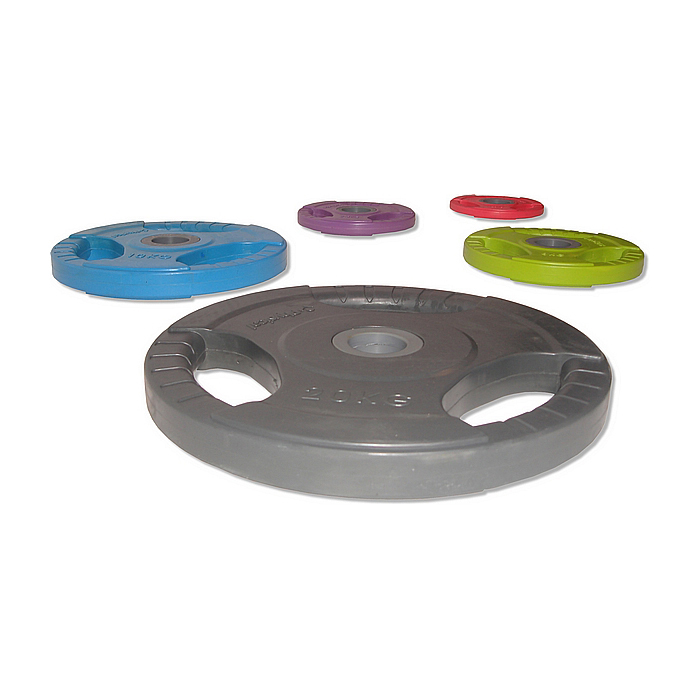 Manufactured with re-enforced 3mm thick steel and finished in an appealing, durable gloss powder that reduces the likelihood of scuffs and marks.